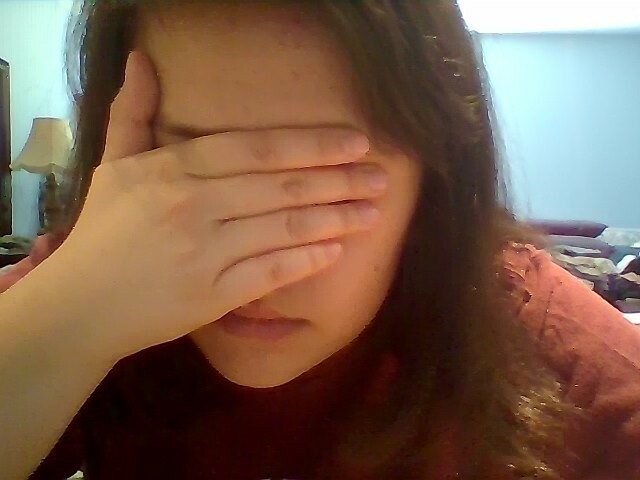 Hi, my name’s Liana and…I’m a member of the Procrastination Nation. It’s a magical nation where I go to avoid all of life’s responsibilities and PROCRASTINATE. I discovered the Procrastination Nation fatefully in the 9th grade when I said to a friend, “There’s a whole group of us that procrastinate. It’s like we’re in our own world,” and thus, the Procrastination Nation was born. In all seriousness, it was just a silly term that I used to describe moments when I was procrastinating school work and was off to the “Procrastination Nation”, meaning that I would do anything to avoid actually working. 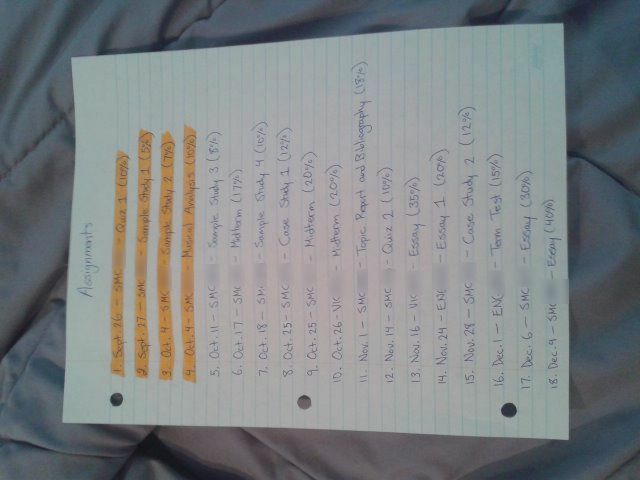 But the funny thing is…I’m a “planned” procrastinator. I know what you’re thinking, “Liana, please stop throwing all these random, weird terms you’ve come up with at me.” Okay, okay, I promise I’m done. But really, I’m a planned procrastinator which means I actually PLAN when and how I’m going to procrastinate, instead of doing what I actually need to do. For example, this past week I had two of my first major assignments due and instead of buckling down by researching and writing them, I spent 3 hours reorganizing my 3 calendars and 2 agendas (yes, I know it’s excessive) because some new meetings had entered my schedule. 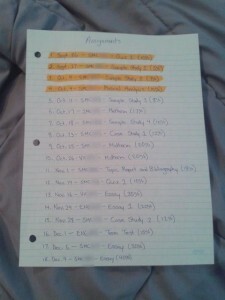 I love organizing, planning, and colour-coding. I write down lists and lists of what things I should do and when I should be doing them on a daily, weekly, and monthly basis. But how much time do I actually spend doing the things on these lists? Not a lot, in all honesty. Instead of focusing on my assignment because it was going to be due so soon, I decided to do my readings as they don’t require as much work as an assignment does. I still planned on being productive because those readings needed to be done, but they weren’t as important than that assignment was at the moment. The funny thing was that I thought about doing those readings instead of my assignment before even sitting down to attempt it. I had planned to procrastinate my school work by replacing it with another aspect of school work. 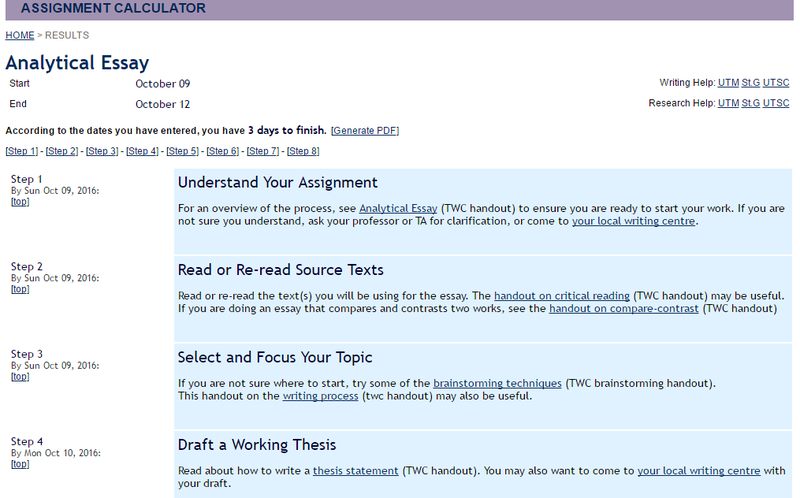 Procrastination always sets in for me around this time of year because my first assignments intimidate me. I want to do well and I want to make a good impression on my professor. My fear of failure has unfortunately made me a member of the Procrastination Nation and for that, my assignments suffer sometimes. 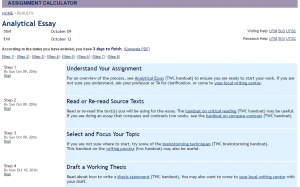 The Assignment Calculator will definitely help me stay organized for my next essay! 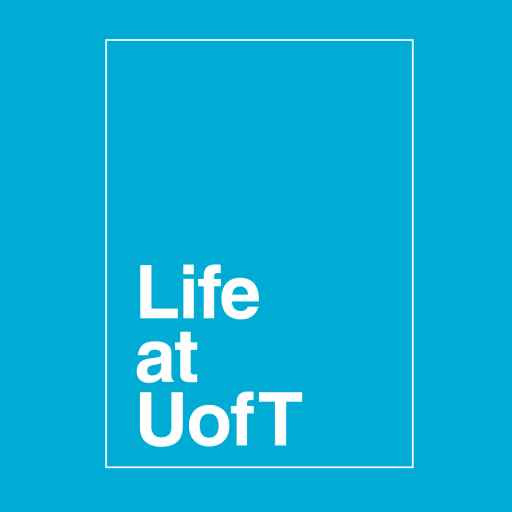 UTSC (University of Toronto Scarborough) offers a handy assignment calculator tool that allows you to input what type of assignment you’re doing, when you’d like to start working on it, and when you’d like to be finished working on it. It’ll give you a schedule of when you should be doing each aspect of your assignment, so you can stay on track and maybe even bring it to one of U of T’s wonderful writing centres. Also, if you’re like me and know you have some planned procrastination ahead of you, why not make an appointment with your professor, TA, or even a research librarian? They can definitely help you if you’re feeling overwhelmed about your assignments and can help you kick start your work. Hopefully, with the use of these tools, I’ll be able to leave my citizenship as a member of the Procrastination Nation behind and become a well-balanced student. It won’t happen instantly, but accepting I have a problem is the first step, and hopefully, I’ll be better later on in the future.